The 3rd ICPCN Conference will be held at the Southern Sun Elangeni Hotel situated on Durban’s Golden Mile. With its panoramic vistas, this 734 roomed beachfront hotel has something for everyone including luxurious presidential suites, penthouses with private patios, executive rooms and family rooms. Guests can explore a wide range of exciting restaurants to choose from to suit all palates and moods. Relaxation areas abound and include three heated swimming pools – one with extraordinary views of the Indian Ocean, will simply take your breath away. 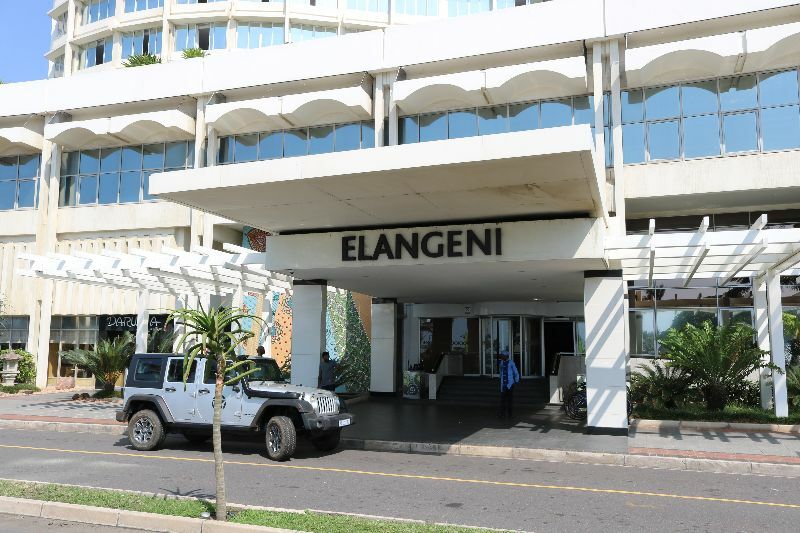 The hotel is home to several of Durban’s most exciting restaurants and bars. Guests are presented with a wide range of dining options, from generous buffets, to traditional Japanese and Durban’s exotic curries. Business guests can make use of a fully equipped business centre as well as convenient access to the hotel’s 15 conference rooms and event spaces. 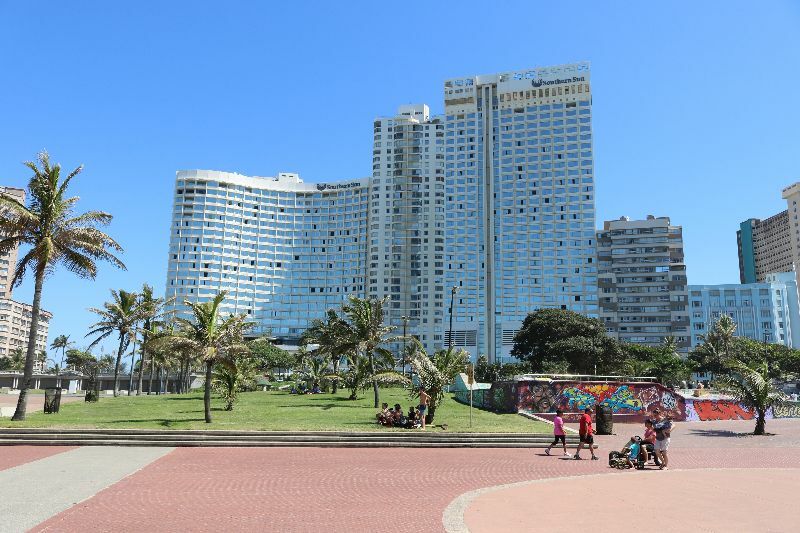 Leisure guests looking to experience the best of Durban or who wish to explore further afield will find our Durban hotel an ideal springboard from which to visit nearby attractions.